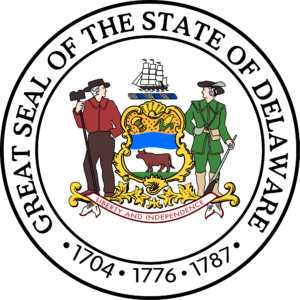 Delaware has begun to honor South Dakota enhanced concealed carry permits. So, for you SD residents who go to Delaware all the time this is great news! What is the difference between a standard concealed weapons permit and an enhanced one? weapon in a state that does not recognize our permit, while passing through? Cris, several states have two different kinds of permits. One is a standard permit which often requires little to no training to obtain and the other is the enhanced permit which generally requires some or more training than the standard one. This is not common but there are a handful of states like South Dakota that have this in place. Generally there will be a lot less states that will honor the standard permit vs the enhanced one. So while Delaware has decided to honor the SD enhanced permit they will not honor the standard permit.